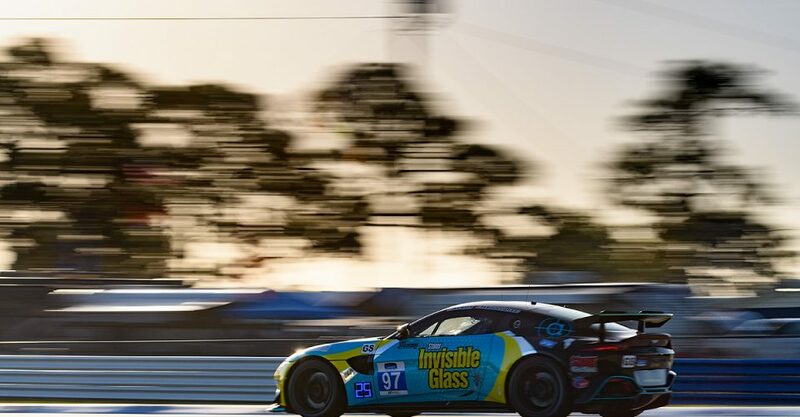 Alton, VA (14 August 2018) – Rebel Rock Racing will be making its return to IMSA Continental Tire SportsCar Challenge competition this weekend at Virginia International Raceway for the Biscuitville Grand Prix. The veteran driver pairing of Robin Liddell and Andrew Davis will share the driving duties behind the wheel of the No. 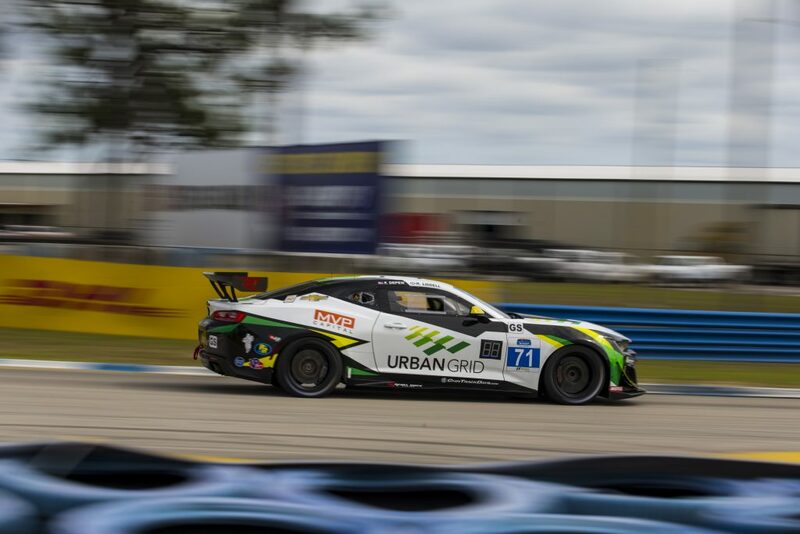 71 Rebel Rock Racing/Urban Grid/MVP Capital Camaro GT4.R in Saturday’s 2-hour event (live stream via imsa.tv at 2:15 PM ET). 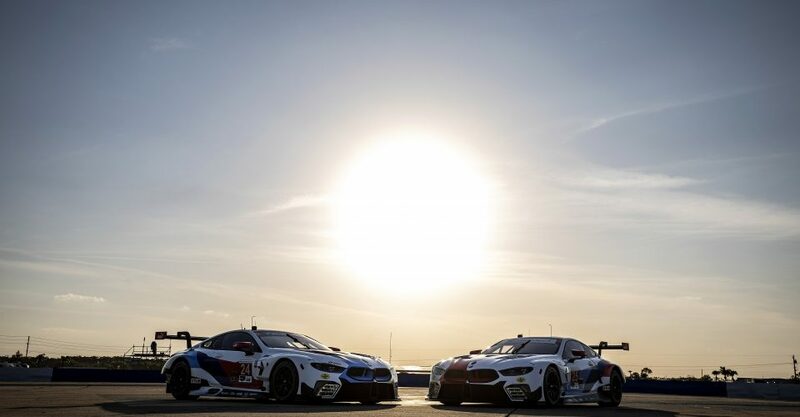 Now under the ownership of Frank Depew, Rebel Rock Racing is looking to make a strong return to competition as Liddell and Davis team up for the remaining three races of the IMSA season as the team prepares for an anticipated two-car effort in 2019. 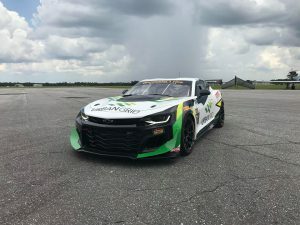 Having historically raced Porsches for several years, Rebel Rock has moved to the Camaro GT4.R platform, as the fabled bowtie makes its first IMSA Continental Tire GS class start of the 2018 season at VIR. Having competed in both the GS and ST classes through the years, Rebel Rock Racing scored a podium finish at VIR in 2014, and will look to bring a solid result in its first race outing since Daytona in 2017. 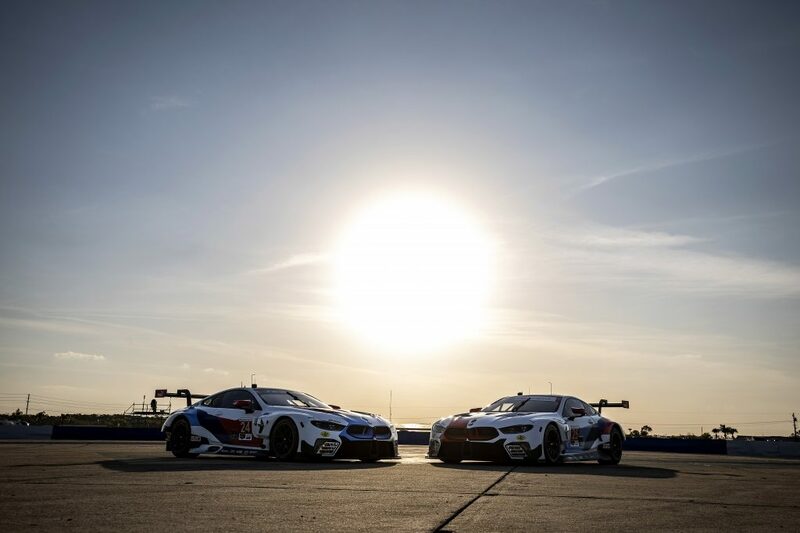 While best known for his efforts behind the wheel, Liddell has an established resume as a team manager, and has been putting that experience to work behind the scenes at Rebel Rock Racing. 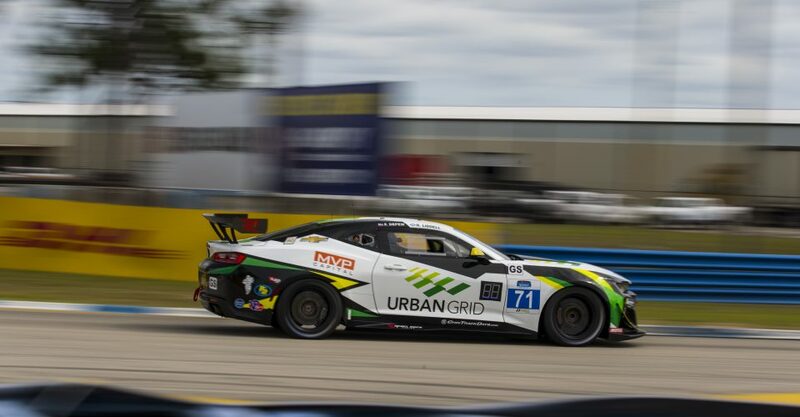 Competing on board a Camaro GT4.R in 2017, Liddell is confident in what the Chevy Camaro has to offer and combined with a strong Pratt & Miller relationship, the No. 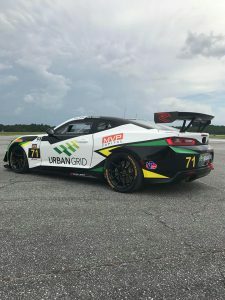 71 Rebel Rock Racing/Urban Grid Camaro GT4.R will be sure to make a statement at VIR. Liddell and Davis not only have three years as co-drivers under their belts, but they have also had major success competing in multiple generations of Camaros. Competing with the GT.R, Z/28.R and GT4.R platforms, Liddell and Davis are familiar with the strength that comes with the Chevrolet Camaro. 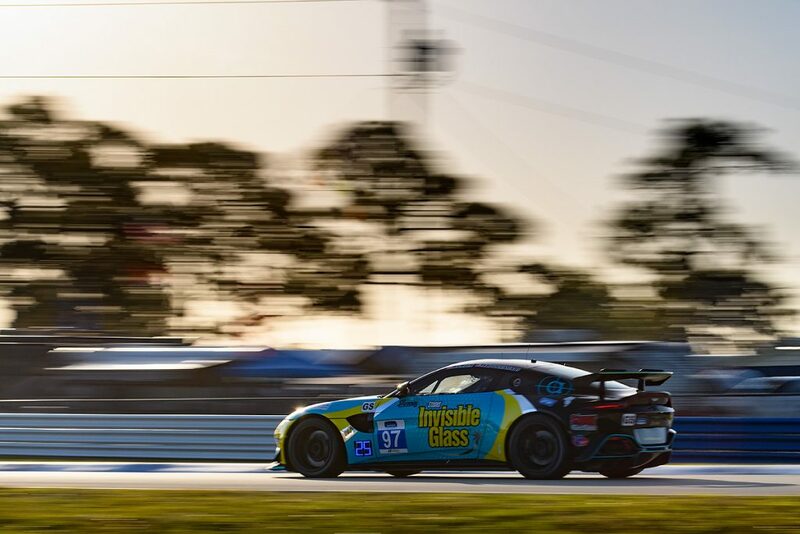 The Biscuitville Grand Prix weekend will kick off with practice and qualifying on Friday, August 17, with the race slated for a 2:15 PM ET green flag on Saturday, August 18.